Have you thought of expanding your online business overseas? Or having identical platforms available to visitors in Spanish, French and German? 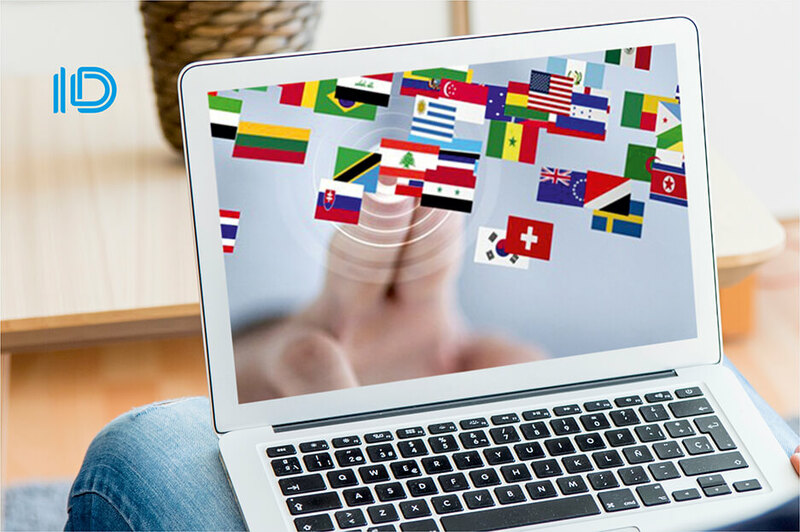 There is one certain way to increase your business globally — create a multilingual website! One might think that it is easy to translate any platform into any languages. However, there are a number of factors to consider when creating multilingual sites. Next PostNext Chocolate Lily: The Curse of the Haunted Drupal Site, Revisited!